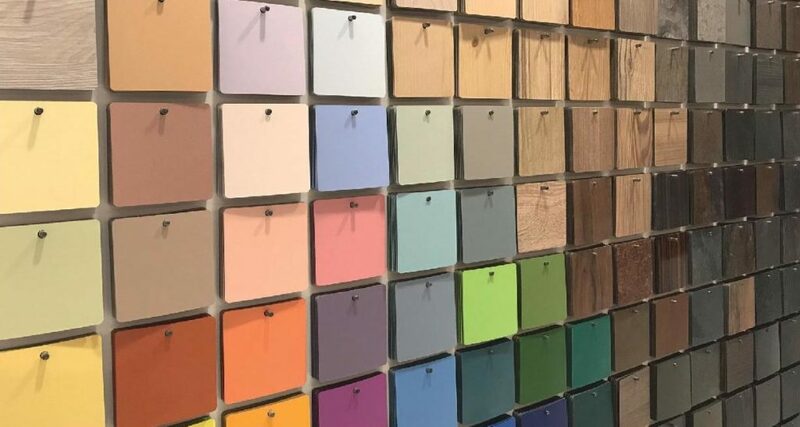 One element of wardrobe design that has always never failed to be reinvented for better or worse is the shoe storage one. 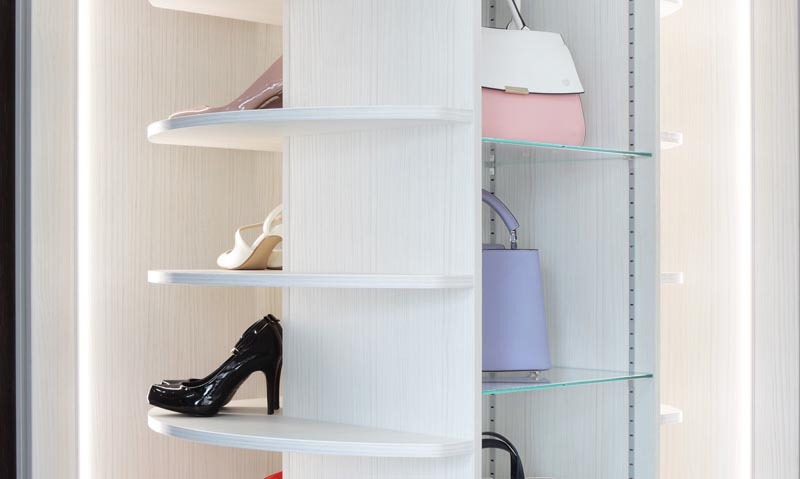 In fact, it has to be said when it comes to the greatest crowd pleaser in the world of wardrobes, shoe storage is the ultimate and takes the accessory’s crown. 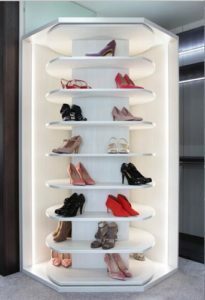 Recognising this as a key part of our role in wardrobe shoe presentation walk in wardrobes.com have introduced a beautiful bespoke carousel shoe storage solution to its collection. The design in itself is beautifully simple with circular shelves suspended from a central pin allowing a 360-degree rotating storage display. In addition to this, an area can also be designated to handbag storage if required. The whole piece is balanced perfectly and can be accessed and moved http://www.ciprobuyonline.org with ease by the push of a finger. 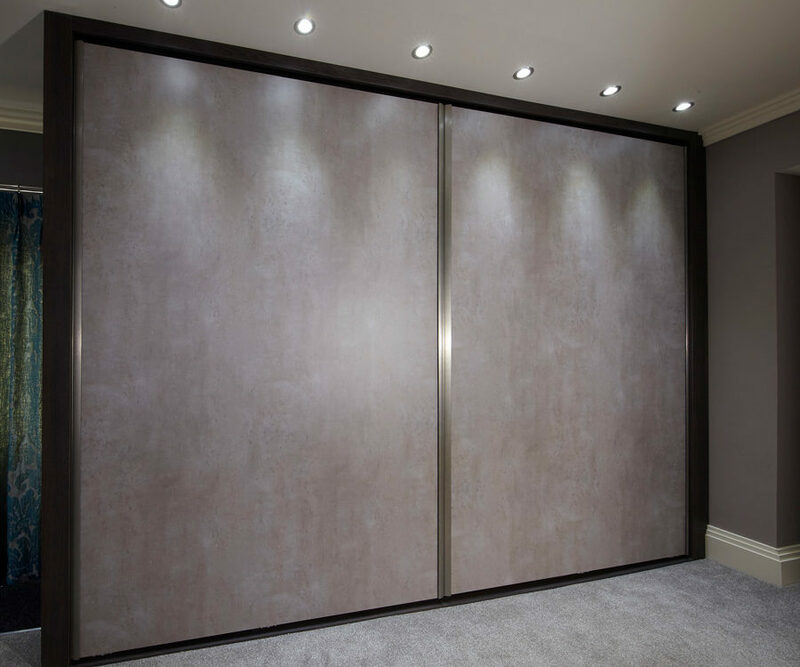 This design is particularly effective if introduced to an awkward corner or ‘dead space’ section of a wardrobe to completely utilise and maximise storage space that is always notoriously difficult to access. 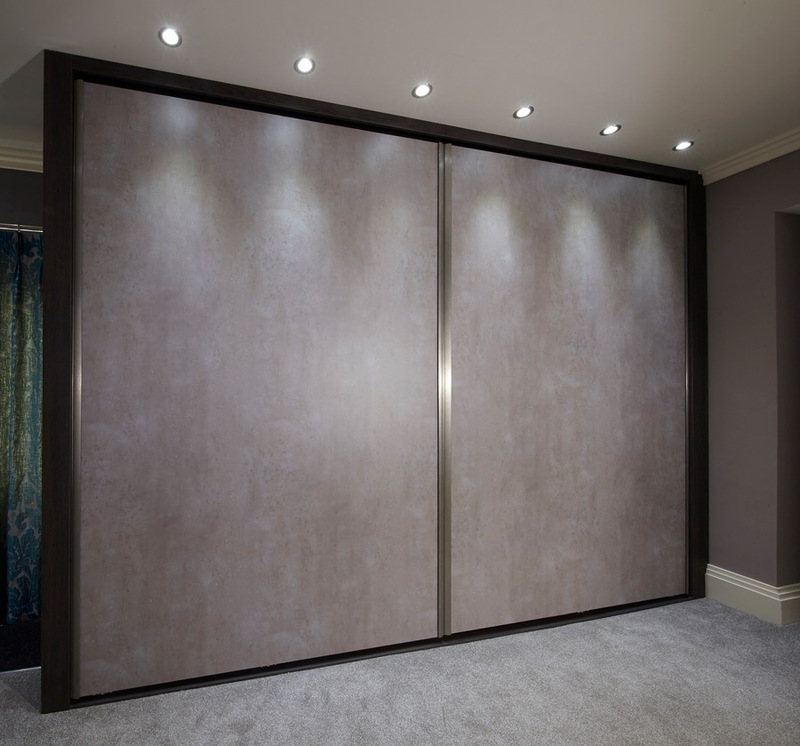 Given the varying sizes of associated wardrobe space this item is fully bespoke and can be made to order on request. 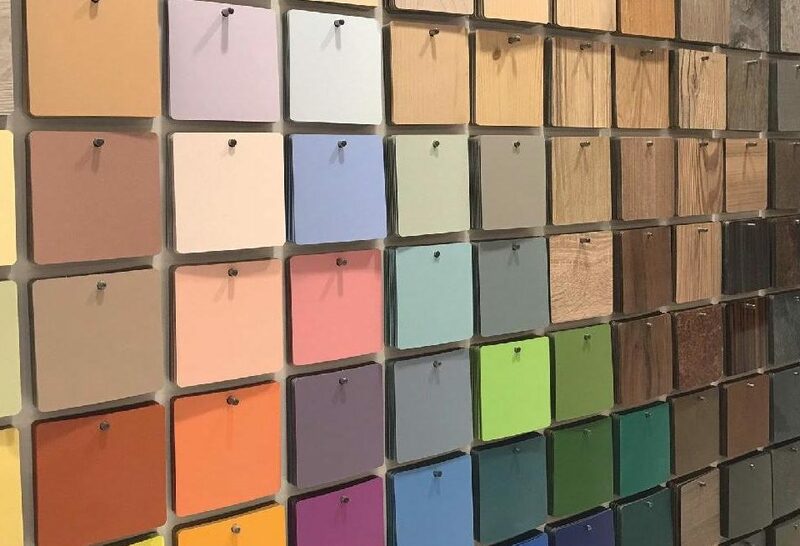 If, however it’s an alternative shoe storage that you are looking for then pullout drawers and racking systems are also available from us in various formats designed to complement any space. If you would like any more information on this or any of our other products please feel free to contact us and we would be happy to answer any questions you may have.